Are you tasked to handle the invitations for a big event and don't have any idea of which printing technique to choose for them? While the words printed on your invitation may matter more to guests than what your invitation looks like, it's still important to make a good impression through the style of your card. After all, your choice of printing process would echo how formal and sophisticated the event would be. 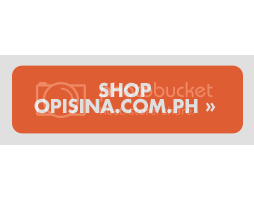 Opisina.com.ph nerds out on the types of stationery printing technique for you to choose from. We excluded digital printing from the list as it is common nowadays. This is a type of printing method where the characters are impressed upon the page. Thus, the letters would appear indented on the front surface of the paper and slightly raised. This works well with thicker, light-colored paper as intricate lines and details won't imprint well on thinner paper stock. 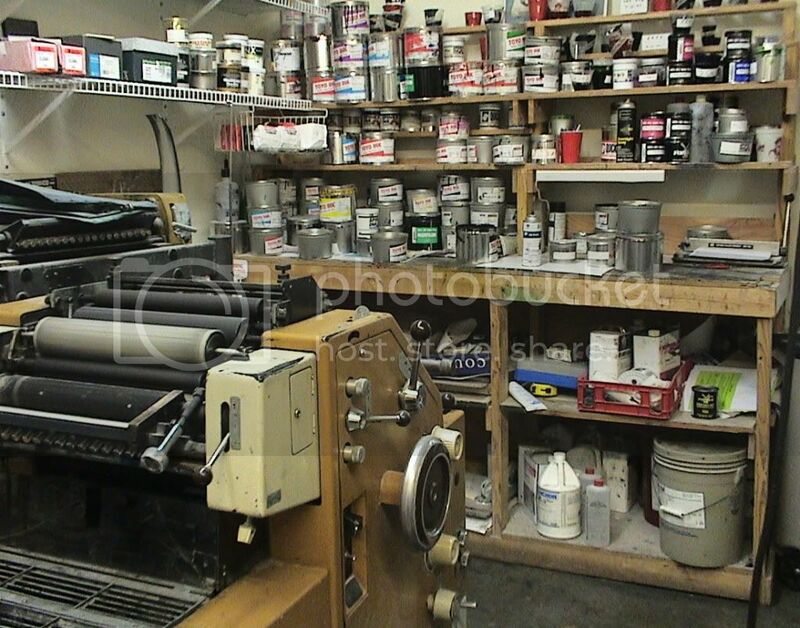 It is one of the priciest printing methods available. Known as the most expensive printing technique, foil stamping often takes two weeks to two months to complete. The process resembles that of the letterpress printing, but instead, makes use of a heated die that pushes a foil into the paper, leaving a luxurious, metallic impression behind. The process can also be combined with embossing for a three-dimensional effect. This is a type of printing technique which creates a "relief" of raised letters and images on the surface of the paper and may be done with or without ink. Like letterpress, embossing also works well with thicker paper like those made from cotton fiber, otherwise, the impressions won't appear that precise. Embossing also takes quite an amount of time to complete, usually between three to five weeks. Thermographic printing is similar to engraving except that thermographic printing is done by creating raised impressions on paper with mixed ink and powder. The process is low-cost and creates an illusion of engraved prints, minus the hefty price tag. Engraving is a printing technique which appears just like embossed prints but colored and more sophisticated. The end product is raised in the converted surface and indented on the back of the invitation. Engraving makes use of tons of ink which is why it only works well with thicker paper stock. Engraving is a lengthy process that takes four to six weeks to accomplish.